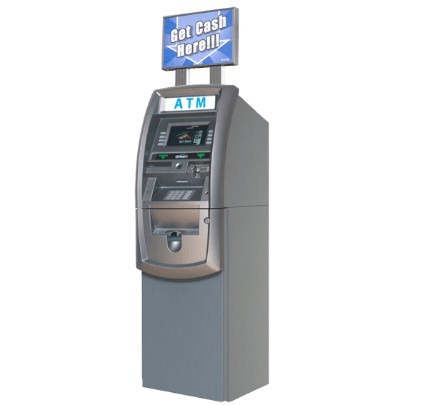 First National ATM created it’s ATM Vault Cash program to address the cash needs of ATM owners. 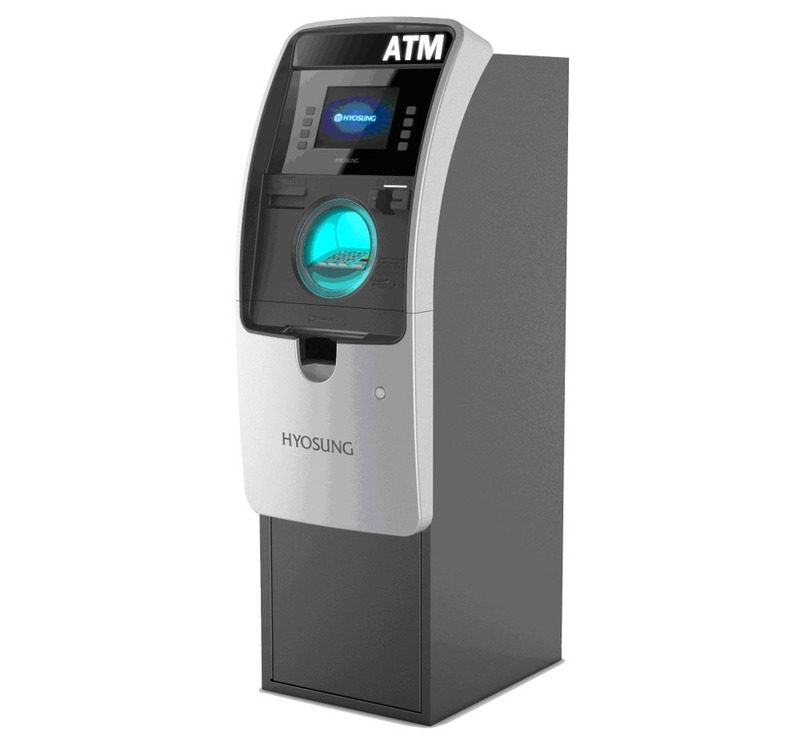 Ready to buy your ATM now? 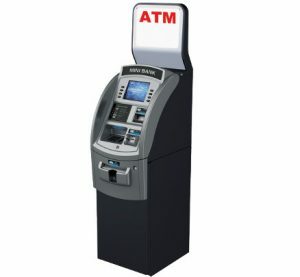 First National ATM created it’s ATM Vault Cash program to address the cash needs of ATM owners. 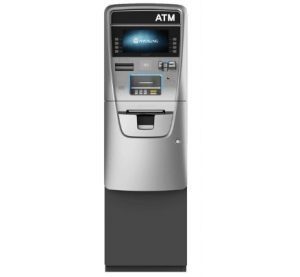 Whether owned by an ATM Distributor or a single machine Operator, ATM machines demand a great deal of vault cash to handle their transaction load. 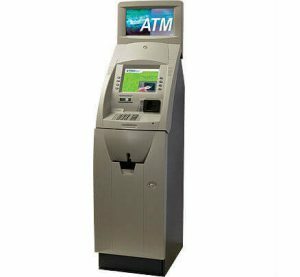 FNA supplies that cash at the right time and in the right quantity to maximize your transaction volume. 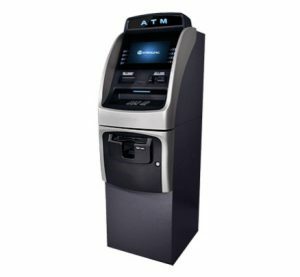 We understand precisely how important it is for your ATM’s to be performing at their peak, regardless of the hour or business volume. With access to over Fifty Million dollars in Vault cash, and national contracts with leading armored delivery services, we have the cash and experience to handle your business. It’s surprisingly simple! Once you’ve made the decision to use our cash management program, call us. We will email you a package which includes our agreement and a form to list the locations you would like us to stock. Depending on your processor, that may be all that’s required. Cash can be in your ATM’s in as little as 7 days after your paperwork is received. Surcharge income is wired to your bank account monthly. Reports detailing your cash usage are e-mailed concurrently. Learn More. 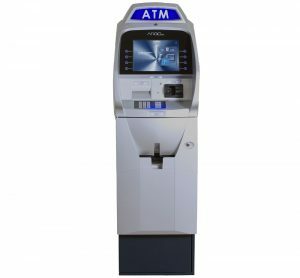 With over 16 years experience in the ATM business, we truly understand the importance of keeping your ATM’s properly stocked to maximize transaction volume. 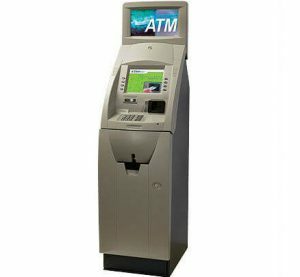 Our experienced personnel are experts at maintaining proper vault cash inventory levels in ATM machines across the U.S. We have developed the crucial relationships necessary to ensure prompt, efficient and effective cash delivery. Although our prices are surprisingly low, you can rest assured that you are getting not only vault cash, but integrity, confidentiality, and an understanding of your business needs. The 8100 is our lowest cost ATM designed for merchants with low-traffic. Triton’s embedded PC-based RL5000 has changed the way people think about ATMs.